Home Closet Systems designs and installs custom closet solutions to fit your lifestyle. We understand that, like every home, each closet is unique. We strive to develop inspired closet design that helps make your daily routine easier. Whether you need an exceptional closet organization system for a primary residence or for your second home, Home Closet Systems has solutions designed with your needs in mind. Our unique approach to custom closet installation involves a free, no-obligation estimate allowing you to see what your finished closet design will look like before ever signing a contract. Our revolutionary 3D design software allows us to illustrate your space, add your selected components, and add accessories with the click of a button. You will be able to oversee and approve all aspects of your new custom closet design before it is installed at your home. We are proud to offer some of the best quality products in the industry. Each custom closet is constructed from the highest-quality products and backed our Lifetime Warranty on all cabinetry, meaning if a wood product ever fails during normal use, we replace it free of charge. 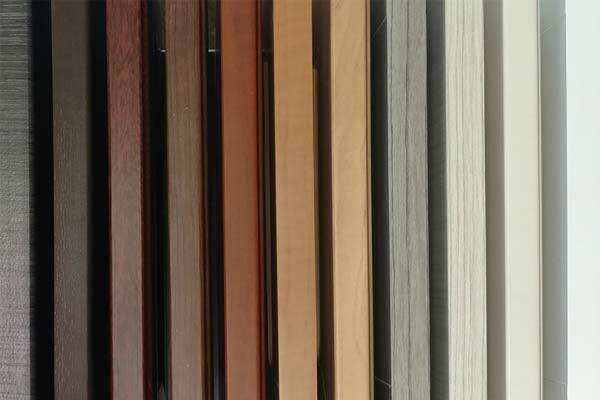 We also use laminate shelves and cabinets which protect your installation from stains, moisture and heat. 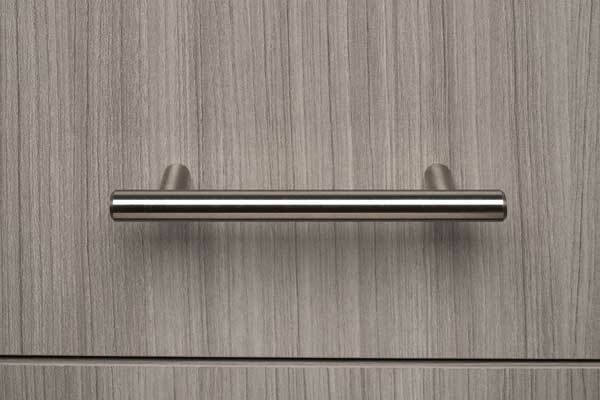 All cabinet doors come standard with soft-close hinges for your comfort. Choose from a variety of styles, finishes and colors to personalize your closet fixtures. 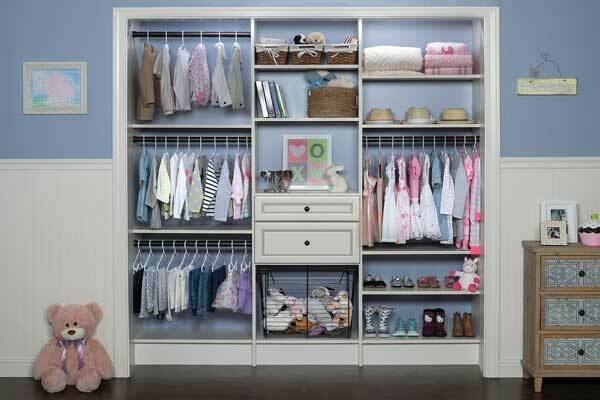 When it comes to closet organizers, we offer the best in Rhode Island and Massachusetts! Our designers will work with you to develop one-of-a-kind solutions to your storage problems. To discuss options for your home, request a complimentary in-home closet design estimate. Your closets aren’t something to hide behind closed doors! Home Closet Systems is a local, independent, family owned company specializing in custom closets, garages, offices and other home organization systems.